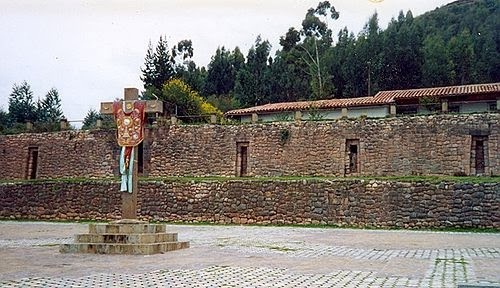 It is not the first time that graffiti was painted on the ancient walls of Cusco. It is good to know that high penalties are given for these kind of delicts. Cusco wants to protect well it ancient roots and its patrimony, but not everybody seems to understand and apreciate that! 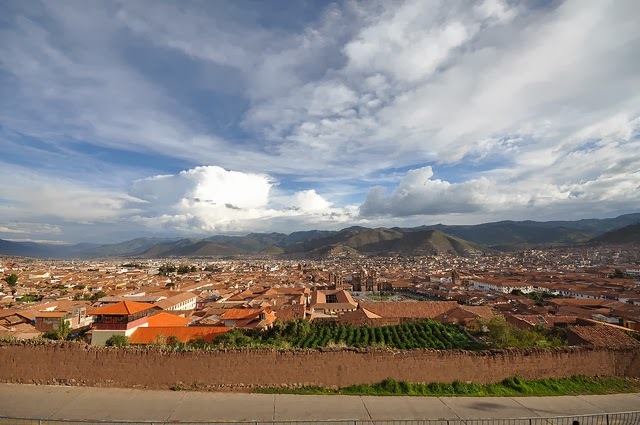 At Colcampata there is a magnificant view over Cusco and there are long inca walls, together with the church of San Cristobal. 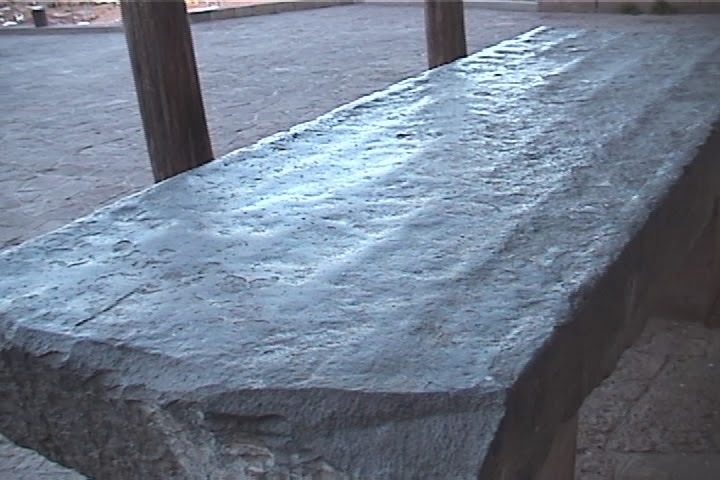 At the church they keep a stone that looks molded and vitrified, together with other strange stones from inca or pre- inca time.